Looking for basketball goal in ground model, then look no further we have what your looking for , great looks and an H frame for added stability. When the game is intense, focused and energetic, athletes should demand the best. 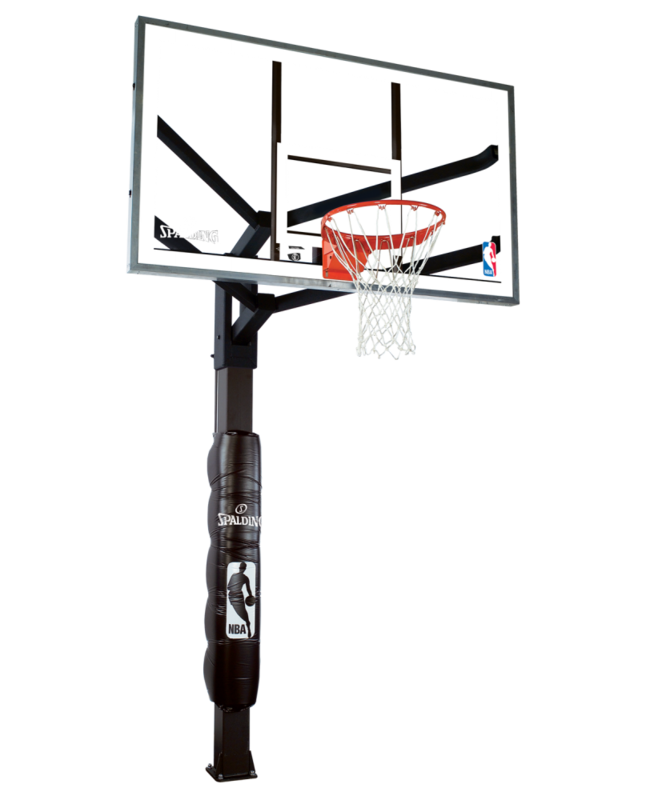 The ARENA VIEW® H-Series in-ground basketball systems deliver with quality materials and construction that withstand the wear and tear of bank shots, slam dunks and the most discerning athlete.